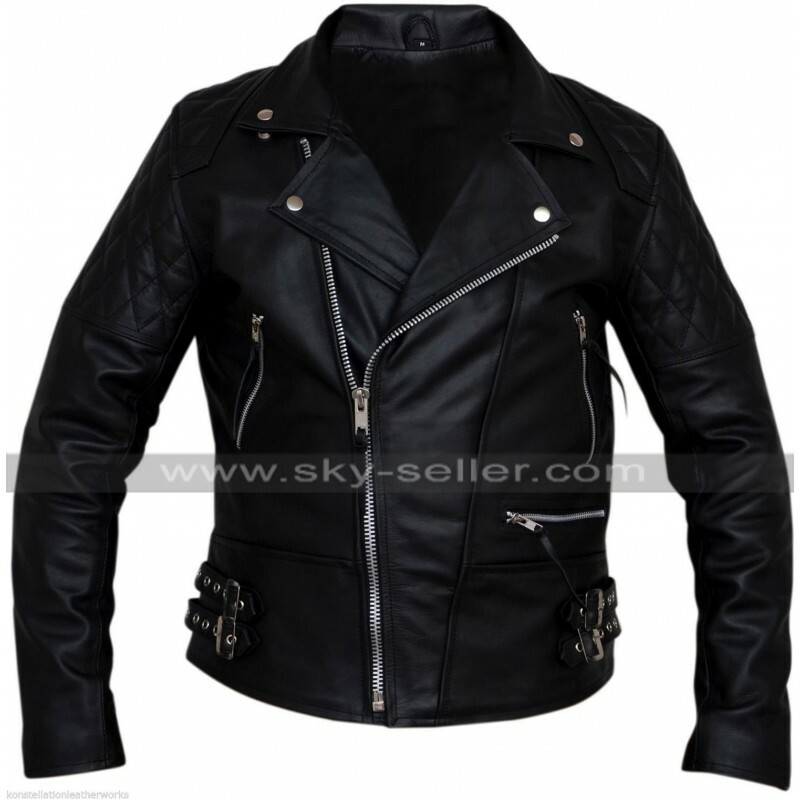 This Biker Jacket is one of the fabulous jackets to go for which everyone would love to have hands-on, this Brando Classic Jacket has been made using the best quality leather material and the choice rests between genuine and faux leather. 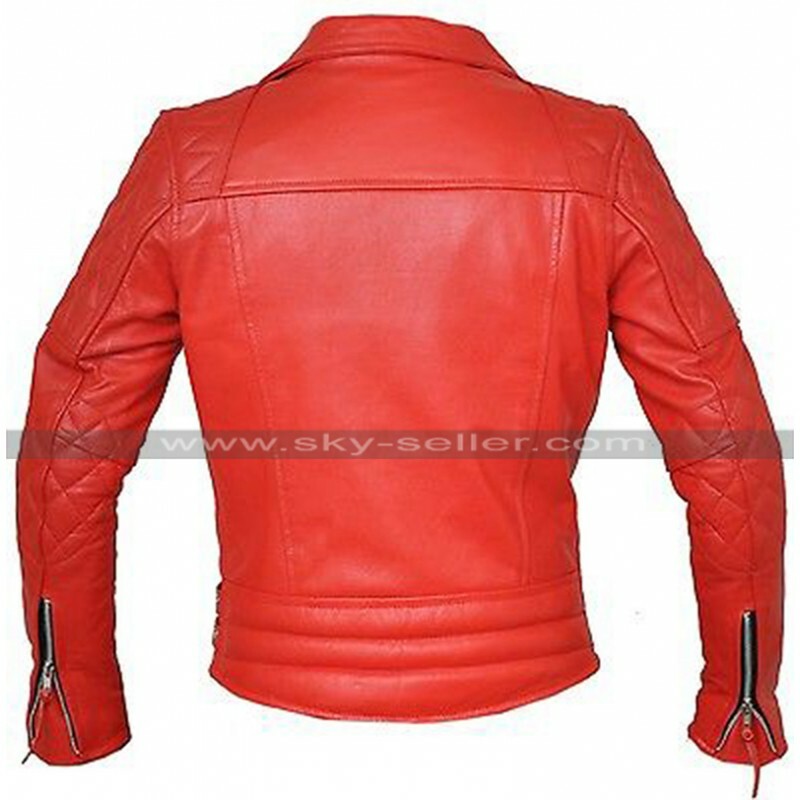 This Red Armored Jacket is featured in red color and the inner has been provided with the viscose lining. 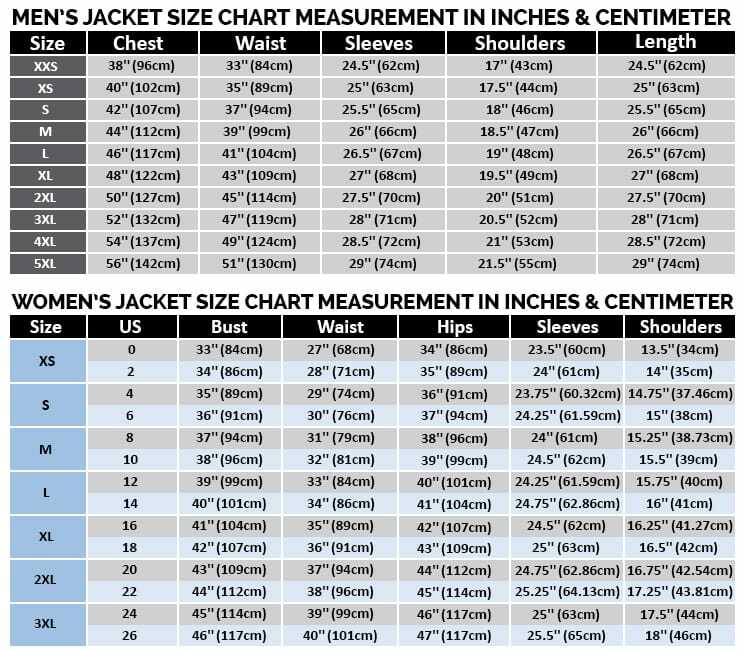 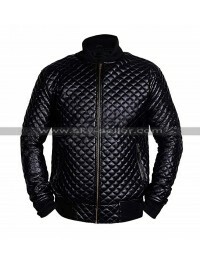 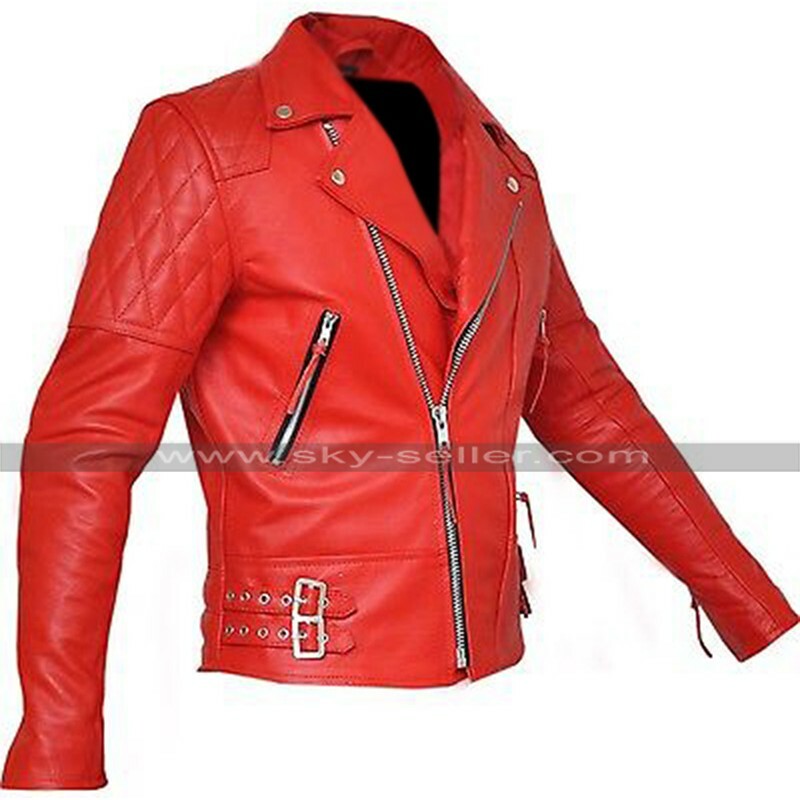 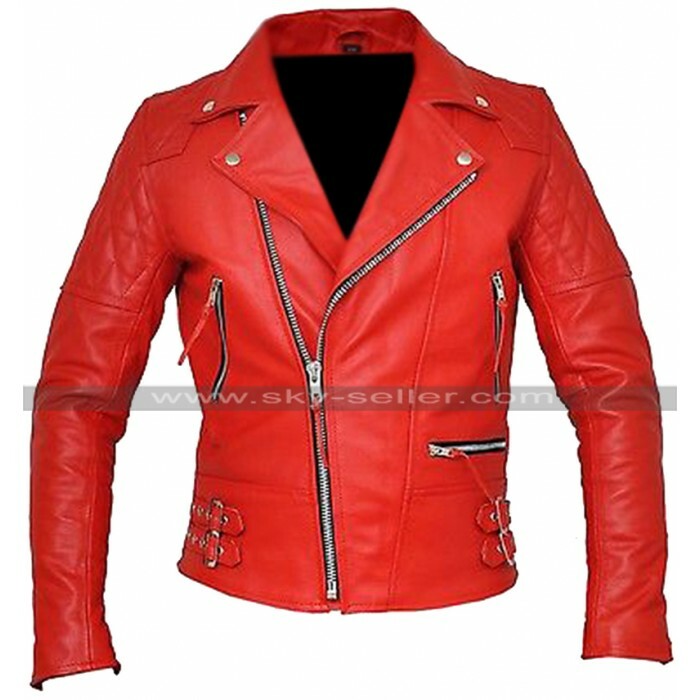 The sleeves are in full length and the shoulders feature loops, the front has a zipper closure and the front of this Diamond Biker Jacket also has pockets at gives with the different layout. 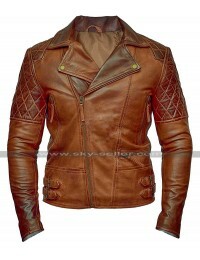 The styling f this jacket is very unique and trendy and one could always carry it on all kinds of causal occasions without a doubt. 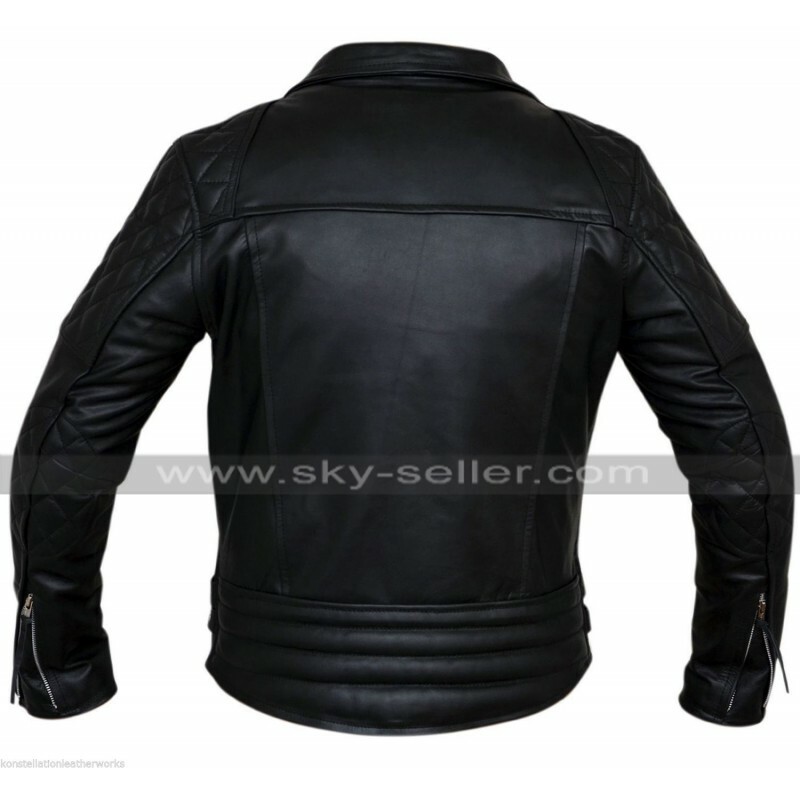 This Cafe Racer Diamond Jacket has plain back and the inner is finished with the viscose lining which enhances the durability of the jacket in a significant way. 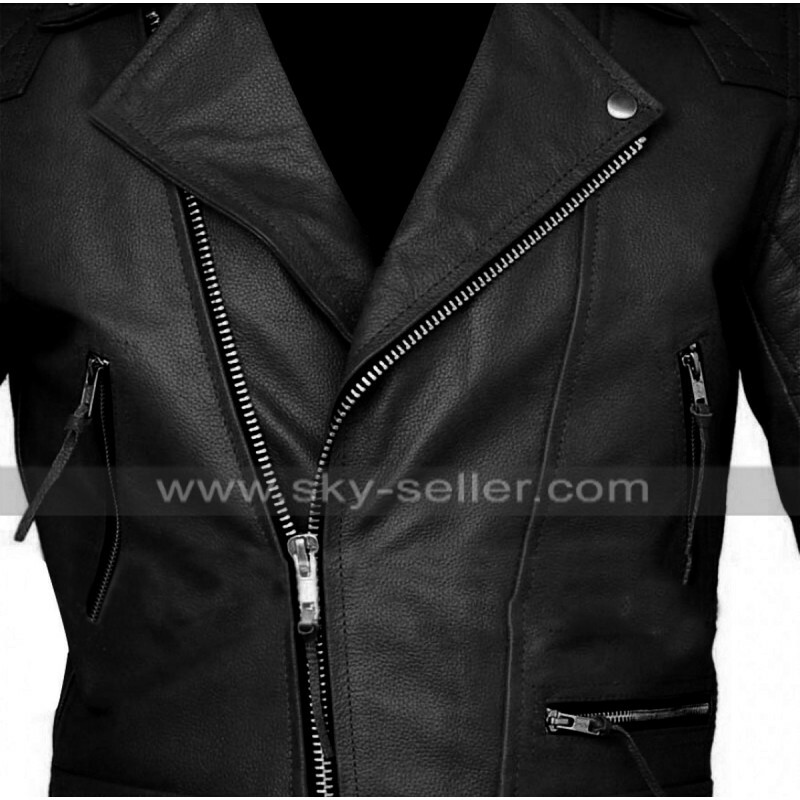 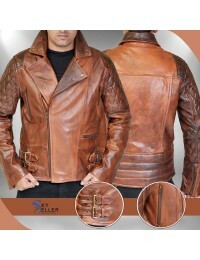 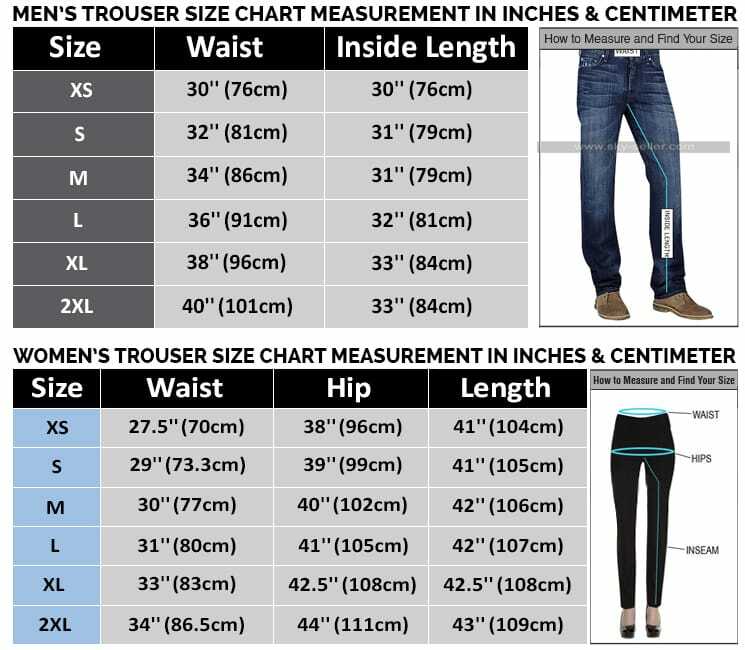 This Cafe Racer Biker Jacket is a made available in a variation of sizes and the buyers may easily get any of the sizes that suit them also get their sizes customized too. 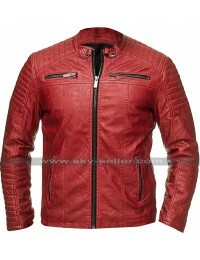 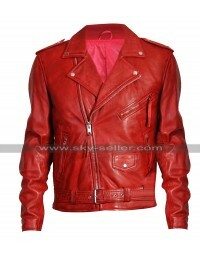 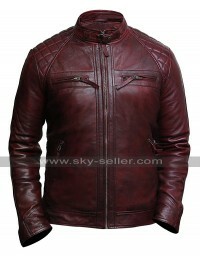 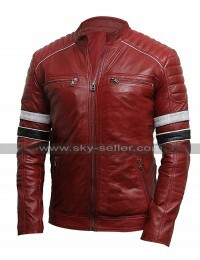 This Cafe Racer Red Armored Jacket is a pretty feasible option for anyone who loves dressing up in a stylish manner.